The stars of Marianne Elliott's highly anticipated new staging of Company were recently given the thrill of singing with the show's orchestra for the first time. The sitzprobe for the gender-swapped production of Stephen Sondheim and George Furth's hit musical gave the talented cast the opportunity to lend their voices to the show's beloved score backed by thrilling orchestrations—and now we've been given a chance to hear them sing together. 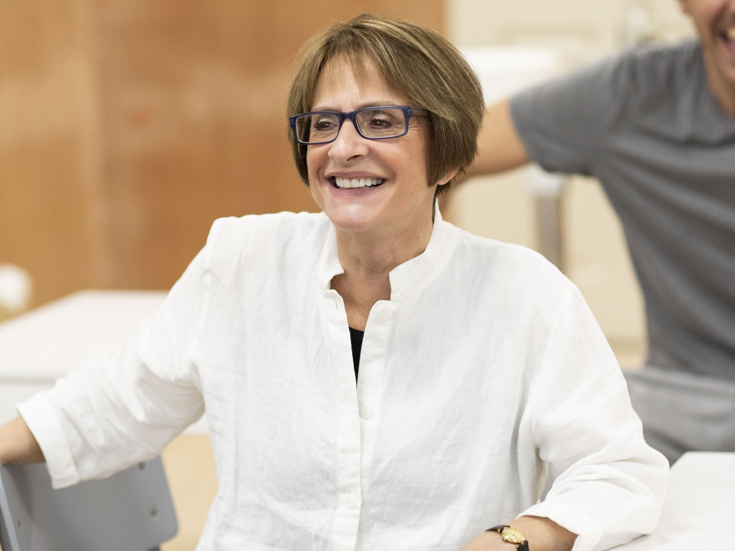 Watch Tony-winning stage icon Patti LuPone, who will play Joanne, with Rosalie Craig as "Bobbie," and the full slate of stars below, and don't miss Company at the Gielgud Theatre beginning on September 26.